The Unseeded Entry List for the Wm. Loughman Rally 2016 is available below. This is Rd. 1 of the Suirway Group South East Stages Rally Championship 2016. 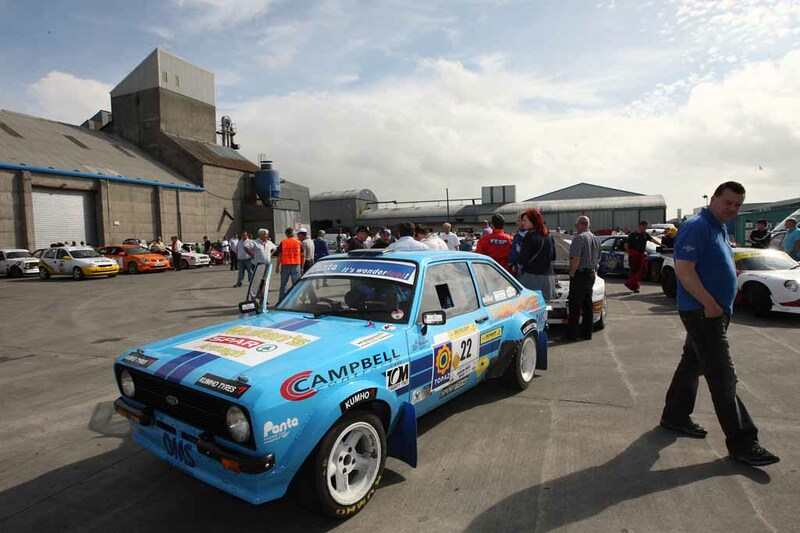 We would like to thank all of you have entered our rally and we are looking forward to seeing you all again very soon. Entries are still open but we would ask you to be quick as the entries will be seeded tonight. The pattern was historically run for over 50 years, but has not been ran for the last 15 years! With the cross over from members having interest in both clubs it was a foregone conclusion as to where our next venture would be! The pattern was in previous years hugely successful. For it to stay performing it needed a lot of work and commitment! Hence the opportunity for but clubs to get it off the ground again and make 2013 the reinvention an of what will be a night of entertainment not to be missed! The pattern consists of 2 bands and a DJ. 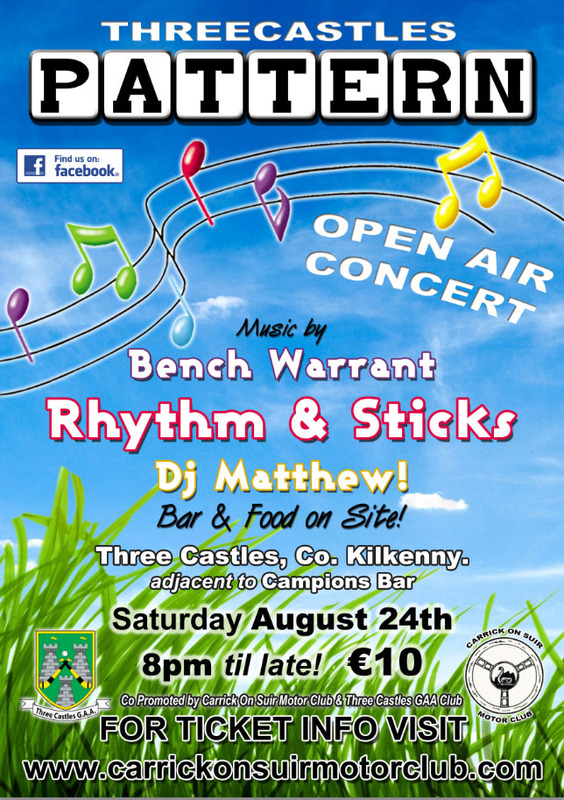 The first band up is Bench Warrant followed by Rhythm & Sticks and DJ Matthew to finish! It's the last open air concert of the summer! Gates open at 8pm til late! €10 entrance fee! Not only do you get into concert for a reasonable €10, we have 3 great prizes to be won! Purchase of tickets will automatically enter you into competition! 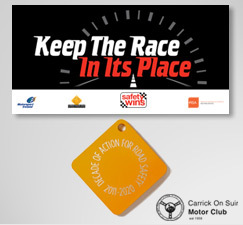 3rd is a navigator licence and membership into carrickonsuir motor club! The Threecastles Pattern venue is at campions bar threecastles co kilkenny! The venue will have a bar that will open at 8pm! Also with catering on site!